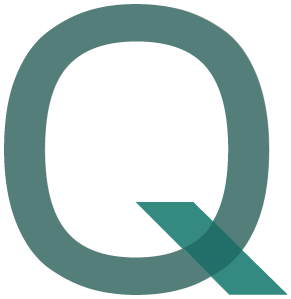 Quasol offers financial statistical know-how from point-to-point support to the most complex models. For this purpose, we develop individual calculation cores or accompany and support your own solutions. Based on our profound expertise in quantitative models and methods, we choose a suitable approach to coping with your financial challenges - mostly via calculation cores and/or consulting.